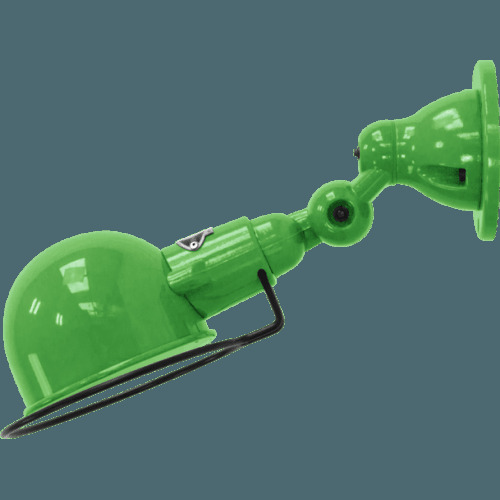 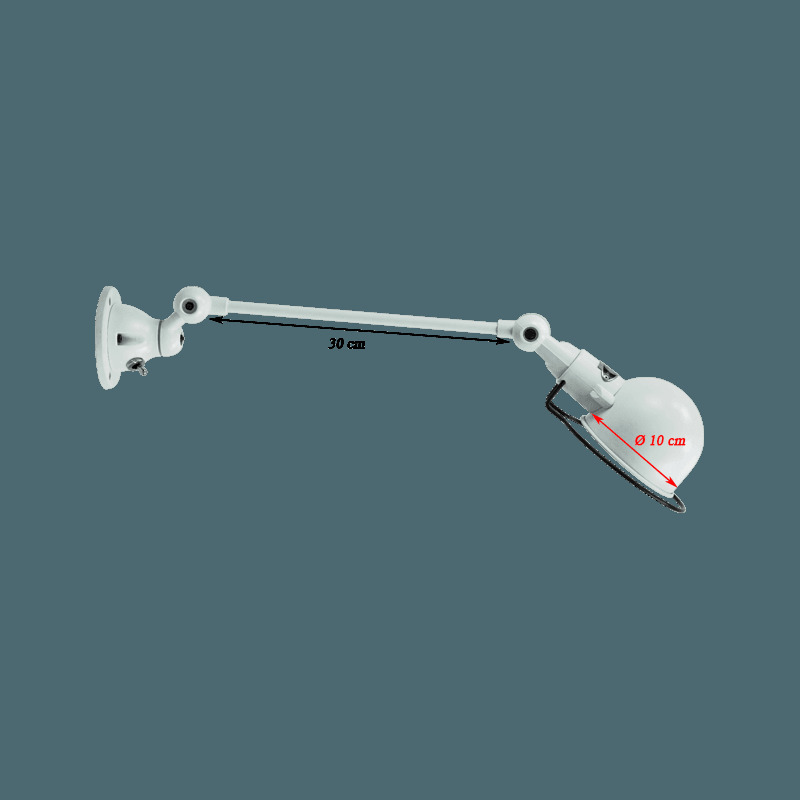 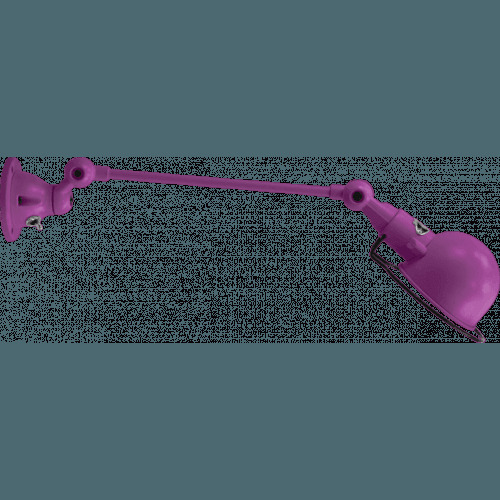 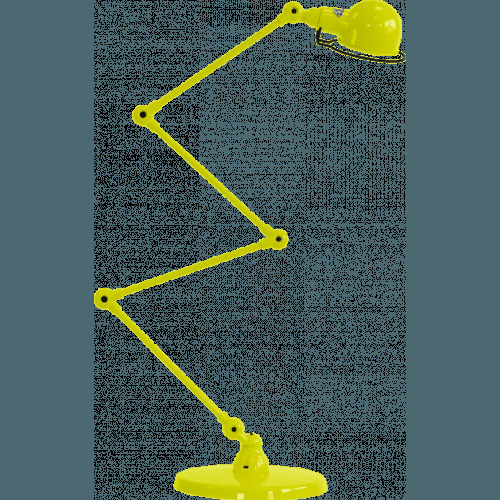 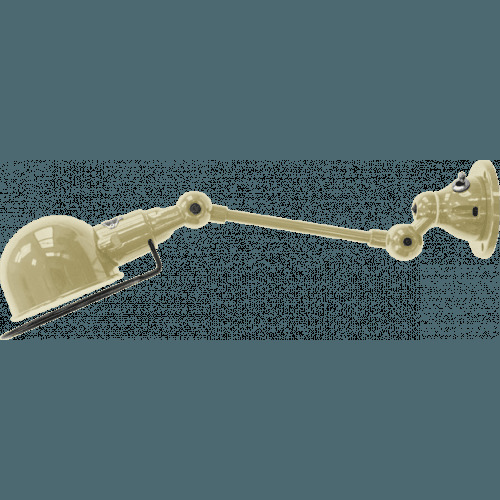 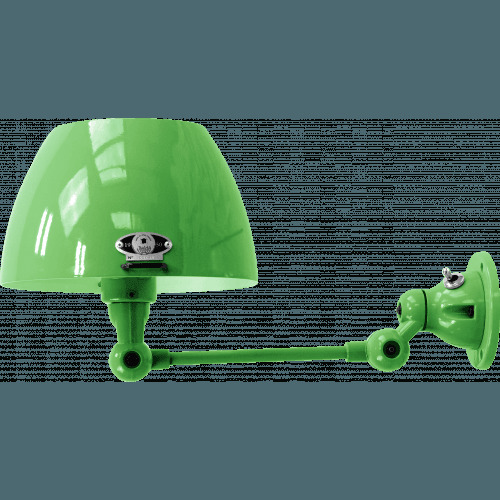 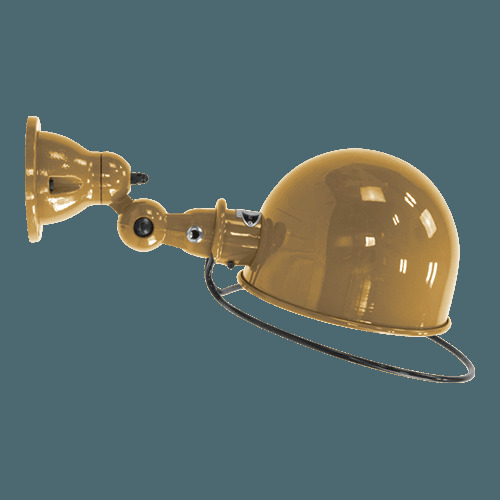 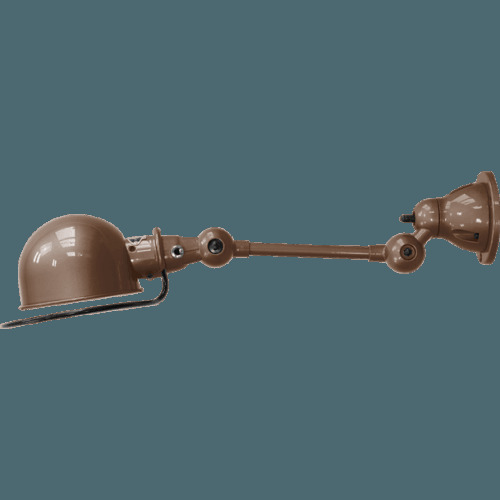 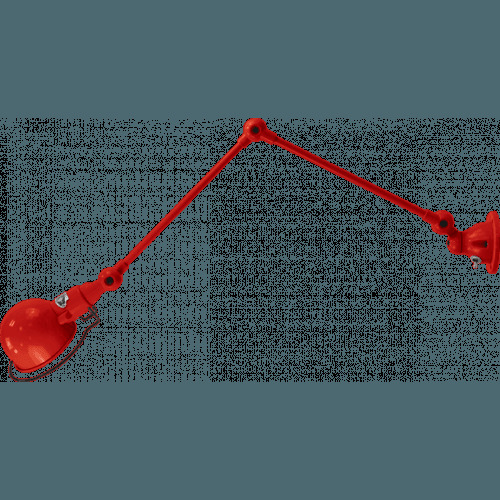 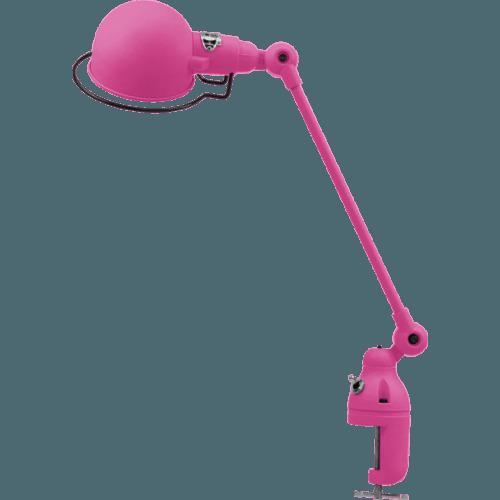 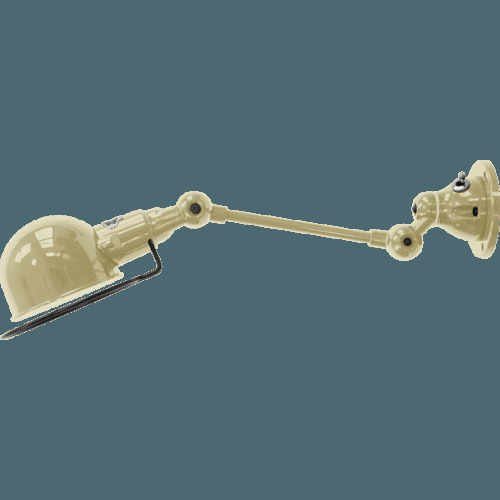 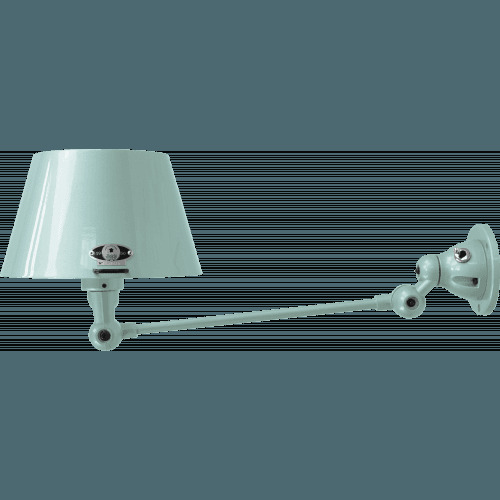 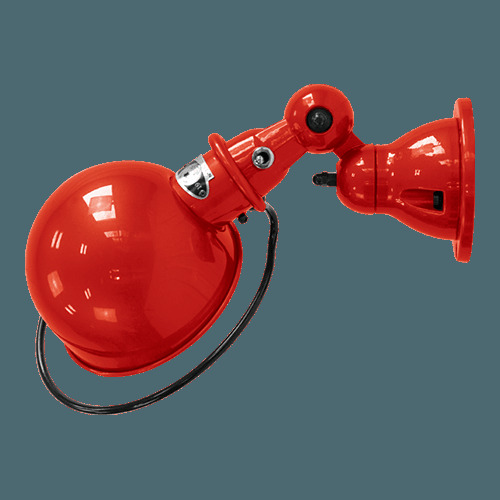 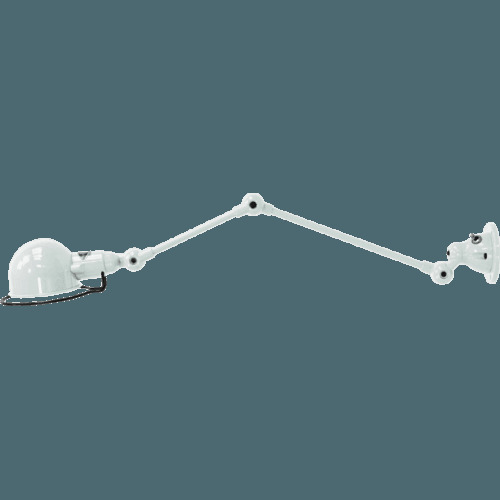 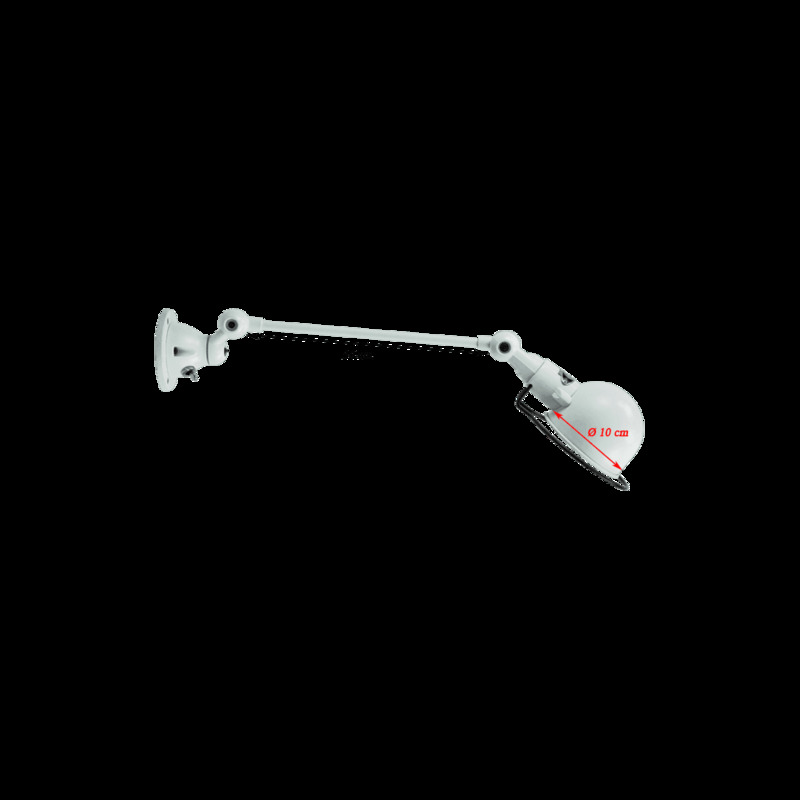 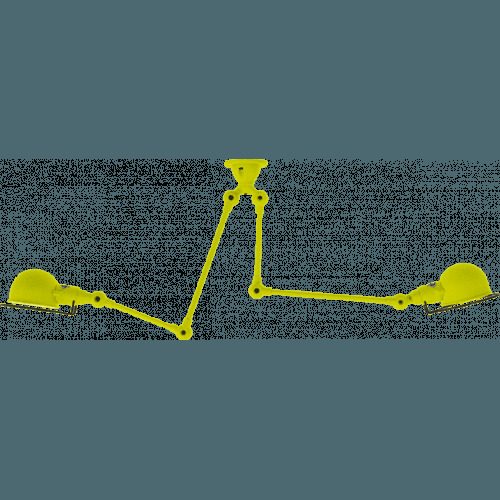 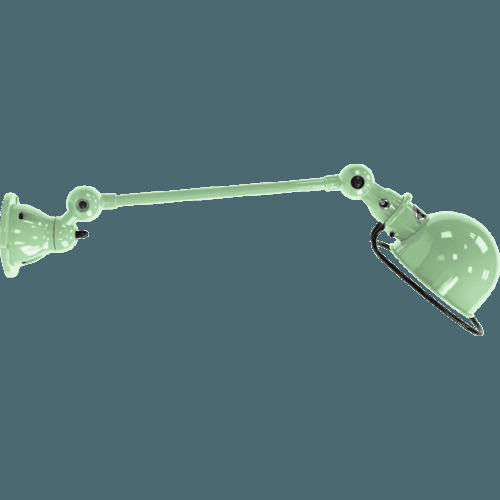 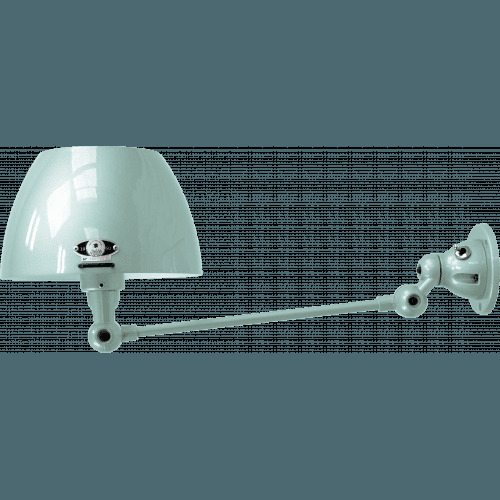 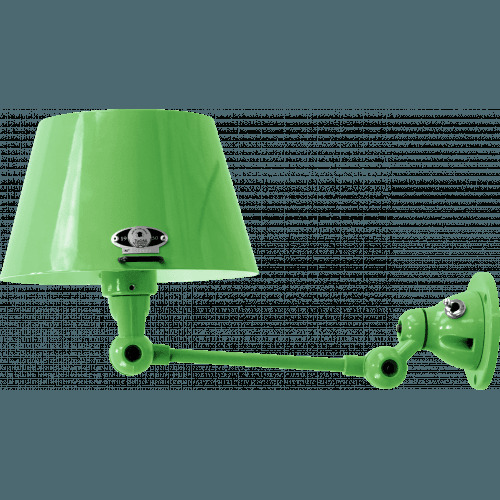 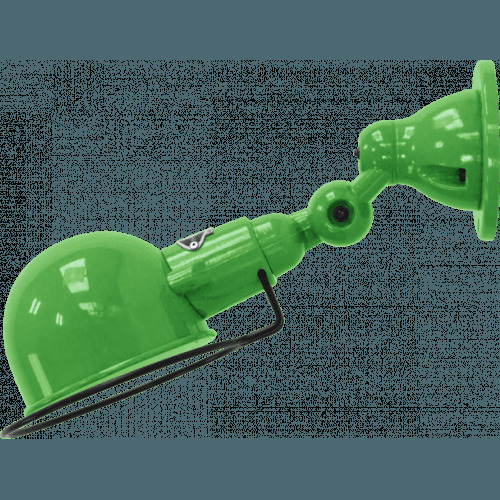 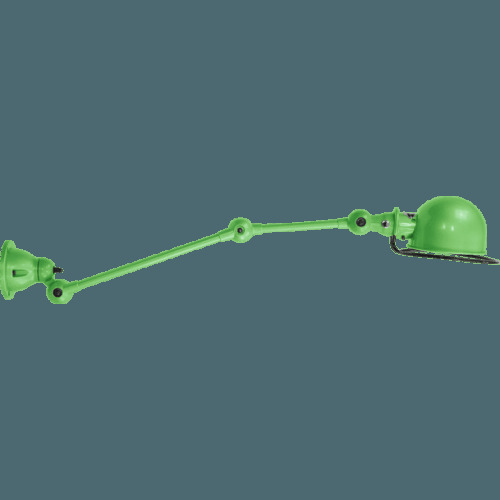 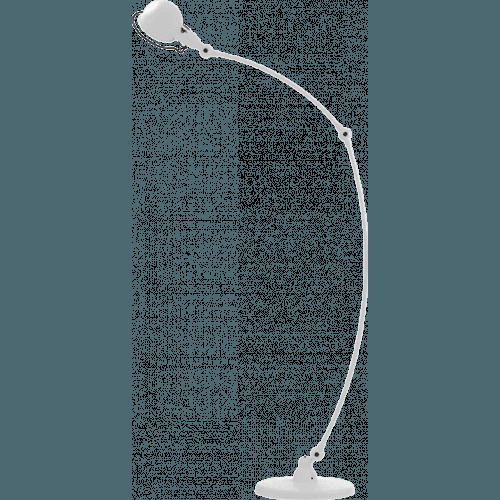 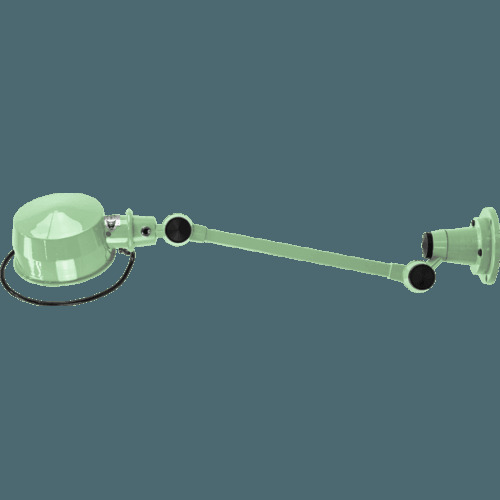 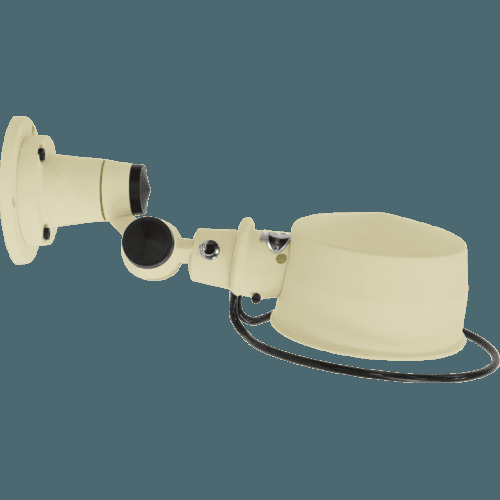 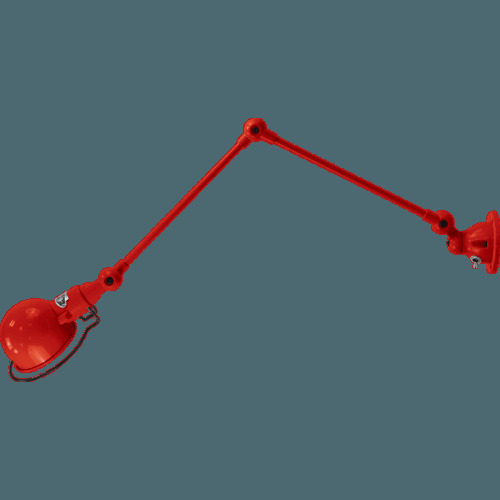 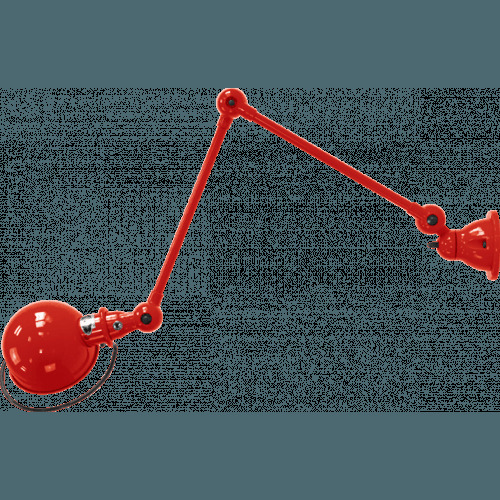 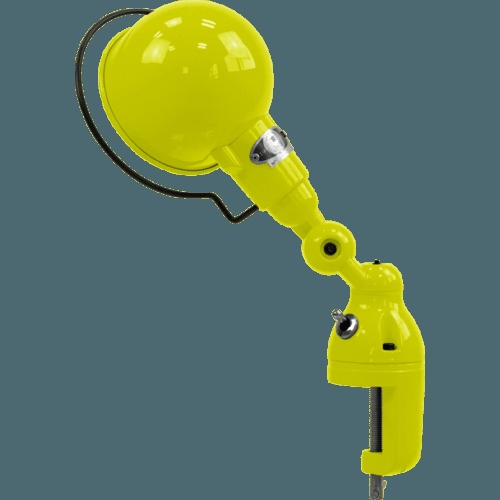 The wall lamp Signal SI301 has one articulated arm. 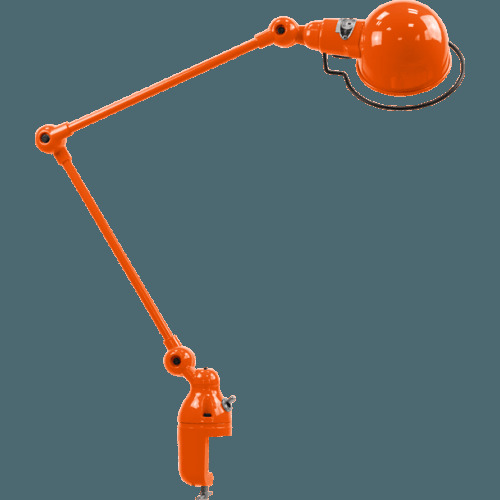 Created in 2003 it is identical to the Loft D4001 in proportion 1/3. 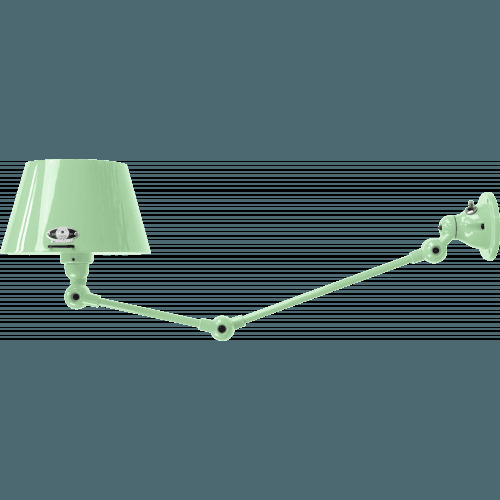 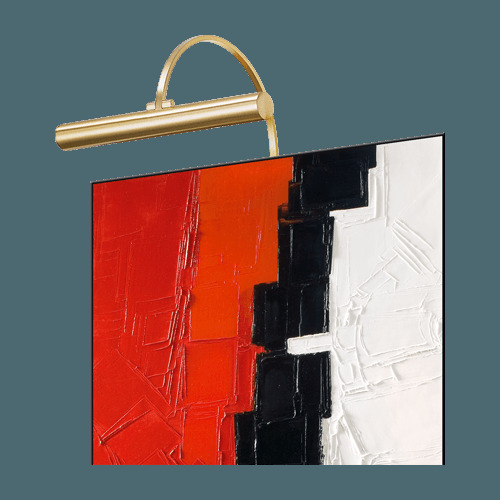 The wall lamp Jieldé SI301 from the Signal Collection knows how to become essential in every room she stands. 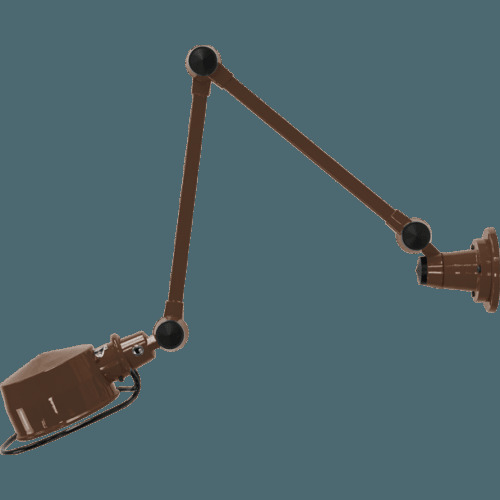 With an articulated arm of 30 cm who can rotated at 360° as you wish.